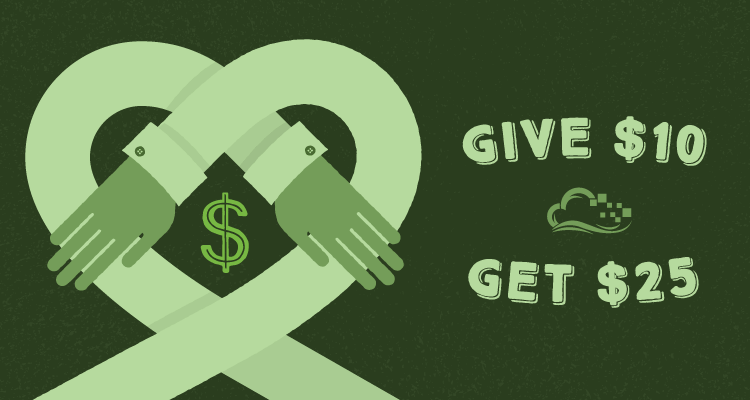 We've revamped our referral program as a way of giving back. Our community has grown rapidly thanks to you spreading the word and showing love for DO – so we've decided to hook your friends up with some credit for taking a dive into DigitalOcean. In return for helping us spread the word, we'll give you $25 for each friend that signs up, once they are billed $25 as a DO customer. There is NO LIMIT to how many friends you can refer. 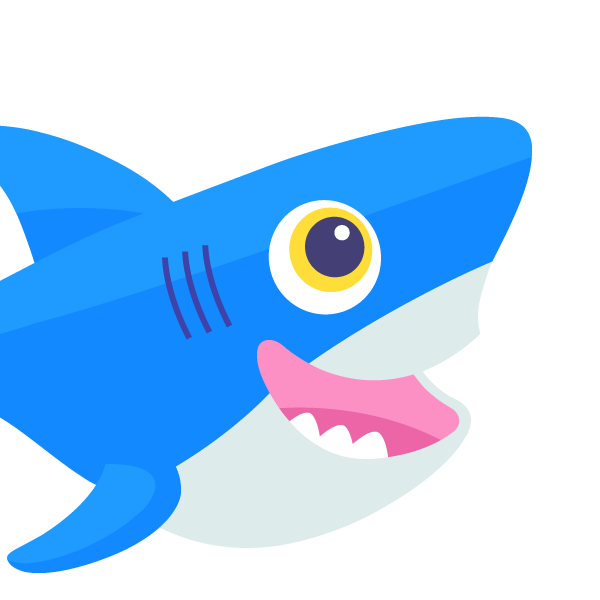 You can potentially fund your entire account on DigitalOcean by simply getting your friends to sign up – we hope this shows how much we appreciate your support. Within your Settings page in the control panel, you'll be able to track your referral stats, e.g. how many friends you've referred, how much money you are owed, and how much you've earned so far. Email it, Tweet it, and share it. Thanks for spreading the DigitalOcean love!